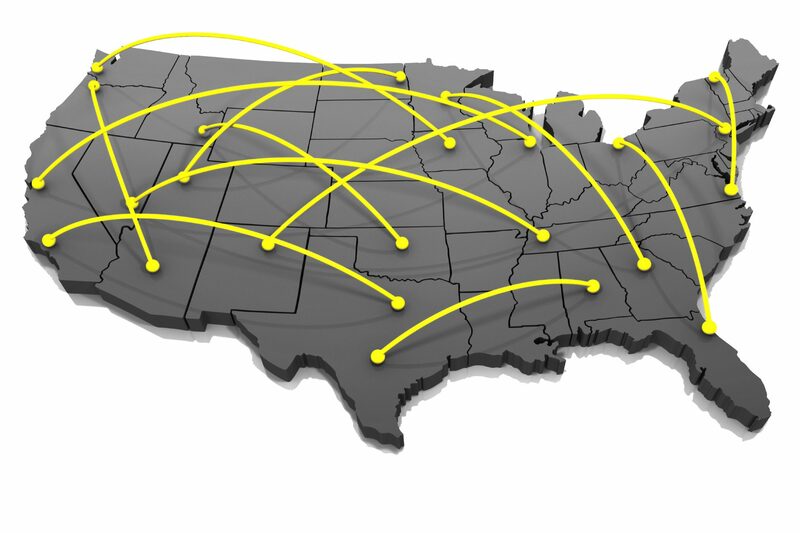 Your franchise business, franchise locations and entire corporation depend on you to deliver calls, leads, and revenue on a national scale. Your brand needs to be the online authority for what you offer. The best solution and answer to questions asked on search engine like Google. Our franchise marketing campaigns are all about building true marketing momentum and authority that leads to results. Buzzhive Marketing creates a competitive and innovative online presence for your franchise while maintaining a consistent and identical brand across all locations and owners. We help your franchise brand get found locally online, helping more people find you, starting today! Using online marketing techniques for SEO to build on-site page and off-site domain authority. Our mobile app solutions help you retain and communicate with customers like no other tool. Offer promotions and loyalty awards, connect on every level and be right in front of your clients 24/7. Buzzhive Marketing’s goal is the same as yours…results. We offer what we know EVERY franchise needs. However, we are a full marketing agency offering everything your brand needs to compete and dominate online. Our basic structure for franchise pricing is based on a ‘per franchise’ fee. We know that all franchises and brands compete on different levels and in different service areas, but we do know that all franchise locations need what we offer here. If you, the franchise owner, are looking to offer this national branding as part of your franchisee package or looking to manage this for your locations, contact us today for corporate level pricing. This includes FREE corporate website design. This includes FREE corporate mobile app. We are living in the age of the internet. When you open a new business or location, your online real estate is just as important as your physical real estate. There are certain things that can be done to help solidify your local presence and give the initial boost you need to be found locally (right when you open). Let us create weekly to daily posts based on your product for your social media accounts.